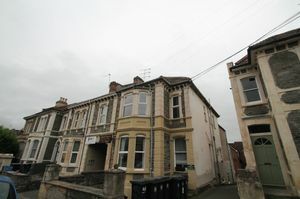 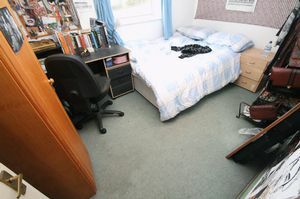 **STUDENT PROPERTY** **Academic Year 2019/2020** Bristol Property Centre are delighted to offer to the market this three bedroom student property. 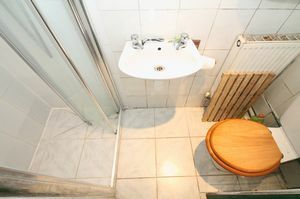 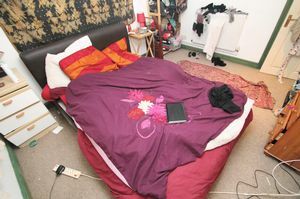 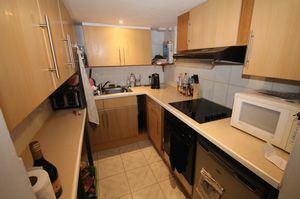 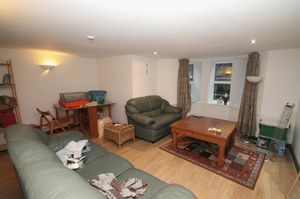 The property comprises of three bedrooms, bathroom, shower room, utility cupboard, living/dining room and kitchen. 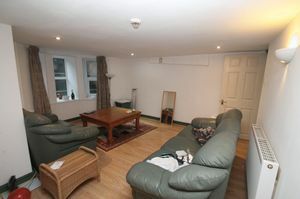 You will also benefit from gas heating and one allocated parking space. Available from JULY 2019. 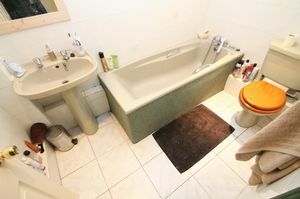 Call the office today for further details or to arrange an appointment to view!